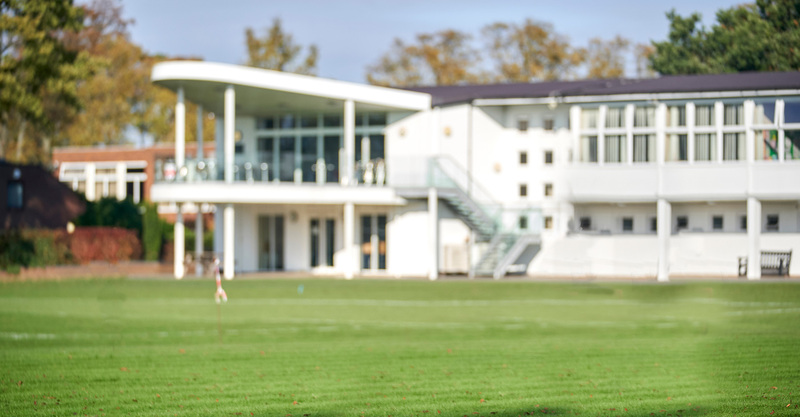 At Wolverhampton Grammar School we strongly believe that every students’ wellbeing is our number one priority. Many of our Sixth Form students will say that their experience at our School is “unlike” anything they’ve experienced before, with respect to how they are treated through their interactions with staff and the opportunities they are given, but with that comes greater responsibility. Students join our Sixth Form from all sorts of different backgrounds, cultures and schools. 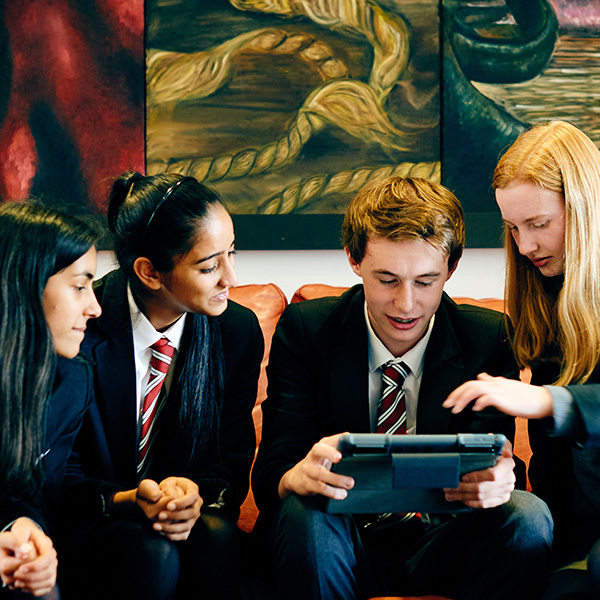 Every Sixth Form student is assigned to a tutor group, which is a combined mix of Lower and Upper Sixth students. Sixth Formers meet with their tutor every day and are able to talk to them about anything from their work and options for university, what’s happening in the media and the wider world. A tutor understands the importance of their role and are always happy to help. Our School provides access to OpAL – a specialist, dedicated support programme for students with dyslexia who need a little extra support. As young adults, Sixth Formers will notice a difference in the way that they have interactions with staff, fellow students and peers. In OpAL, students receive small group or one-to-one tuition to support their learning needs, and action plans are provided to each of their teachers detailing their individual learning profile and suggestions for suitable teaching activities. All our OpAL Sixth Form students consistently perform well in their A Level exams, which is testament to their hard work and dedicated to achieve and be the best they can be.